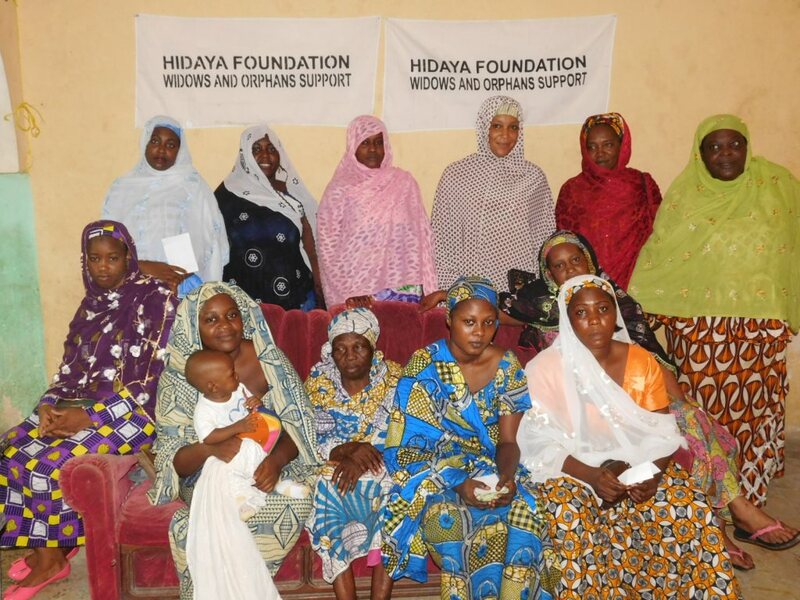 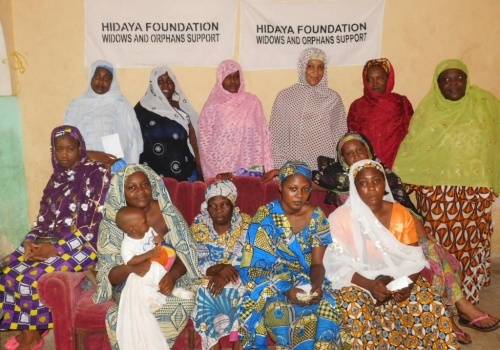 Hidaya is currently spending nearly $200,000 each month to support nearly 5,000 widows/caregivers of orphaned children under the Widow/Orphan Support project! 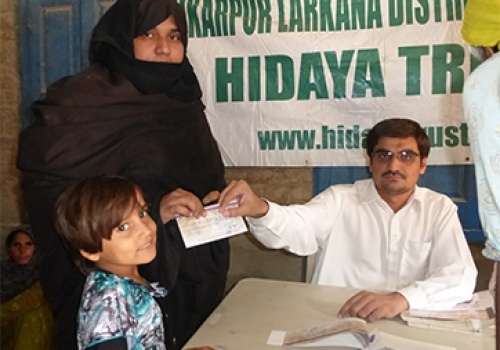 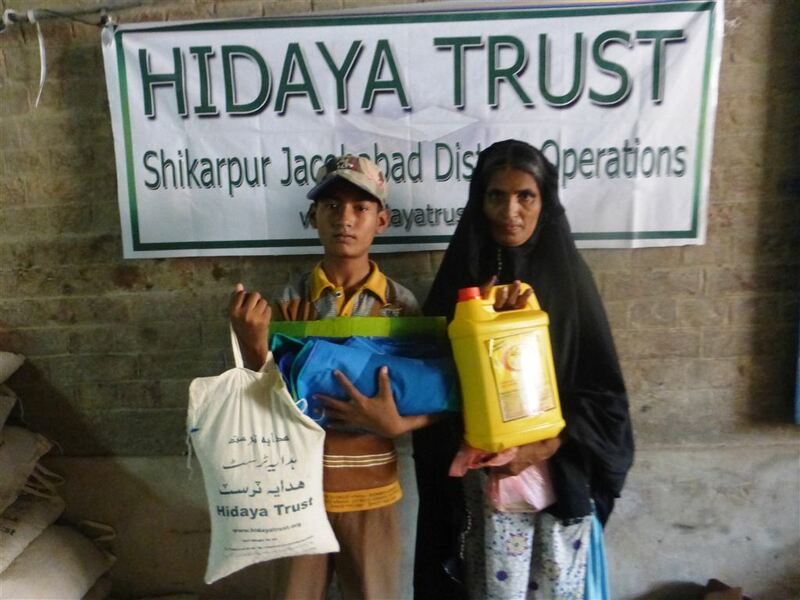 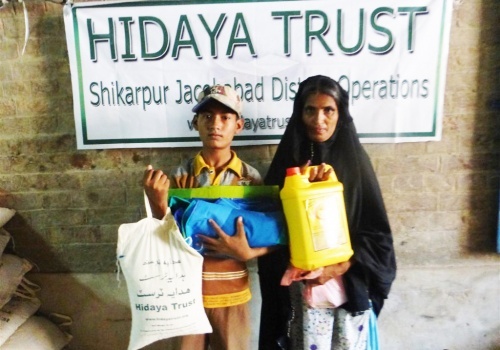 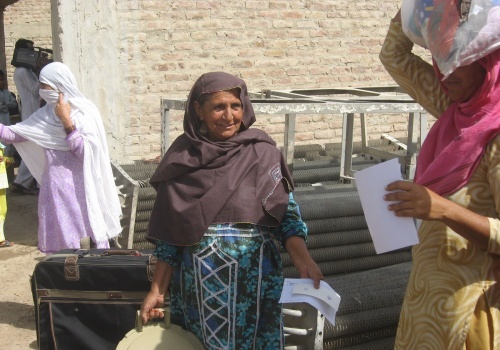 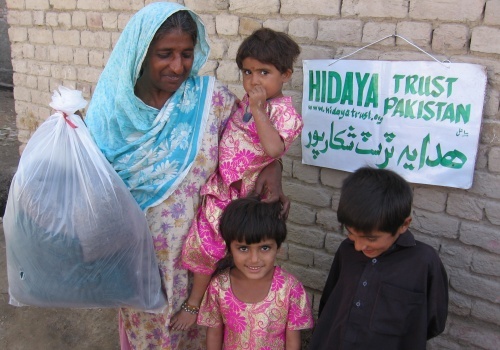 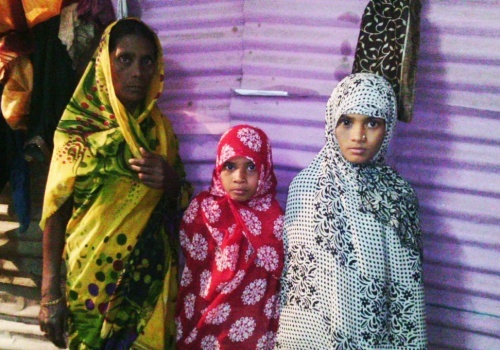 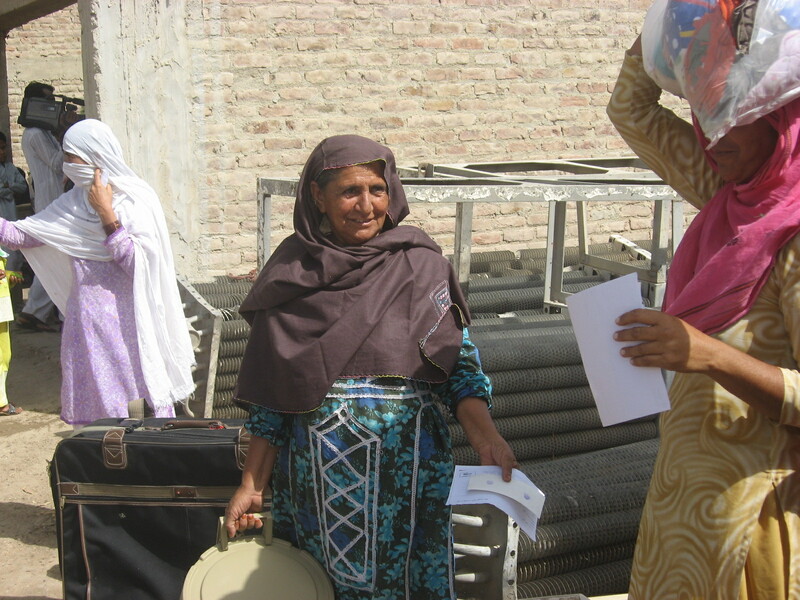 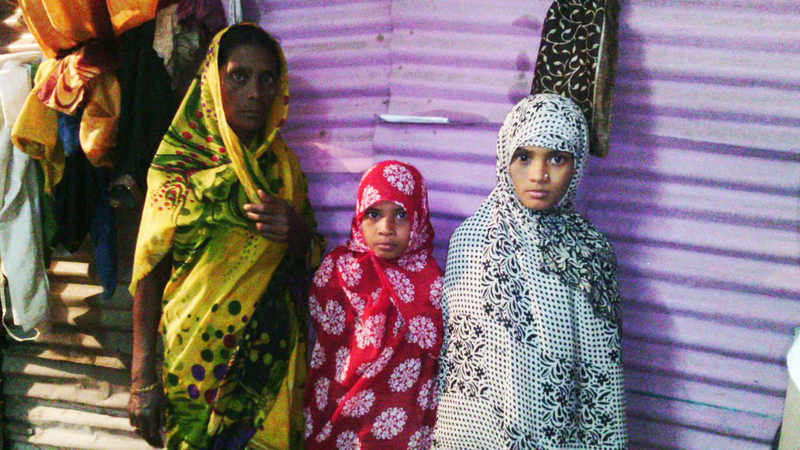 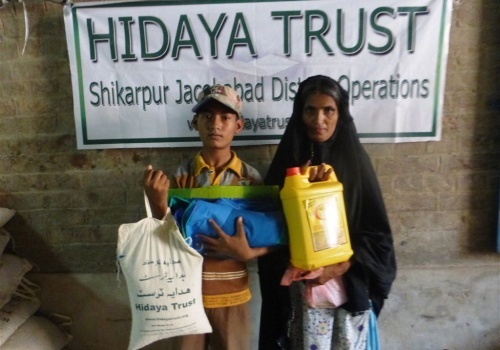 Hidaya supports orphans as well as their widowed mothers or guardians under two projects – Widow/Orphan Support (in which their household needs are met), and No Orphan without Education (in which educational needs are met). 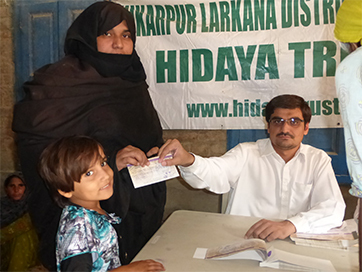 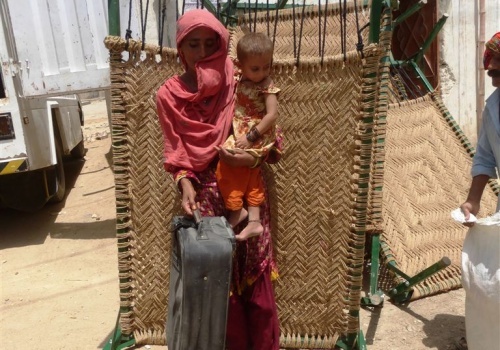 All widows and orphans are qualified through a process of filling application forms for each widow and orphan, followed by investigations done at neighborhoods and schools to ensure that all information about the widows and orphans is correct. 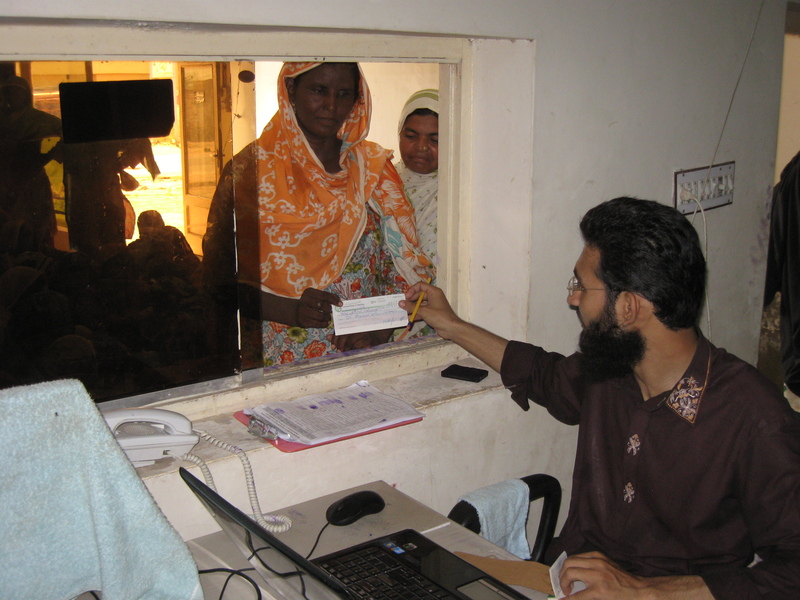 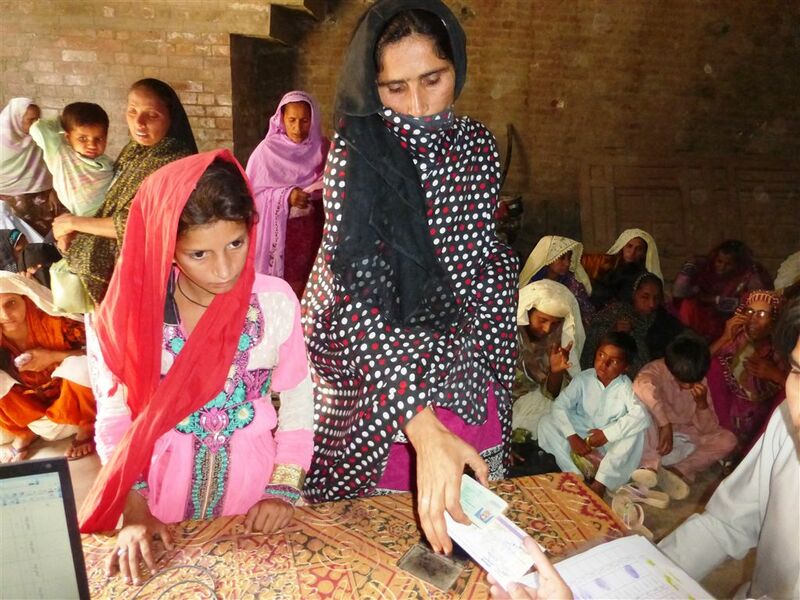 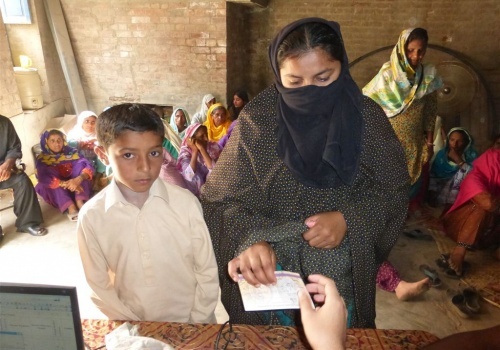 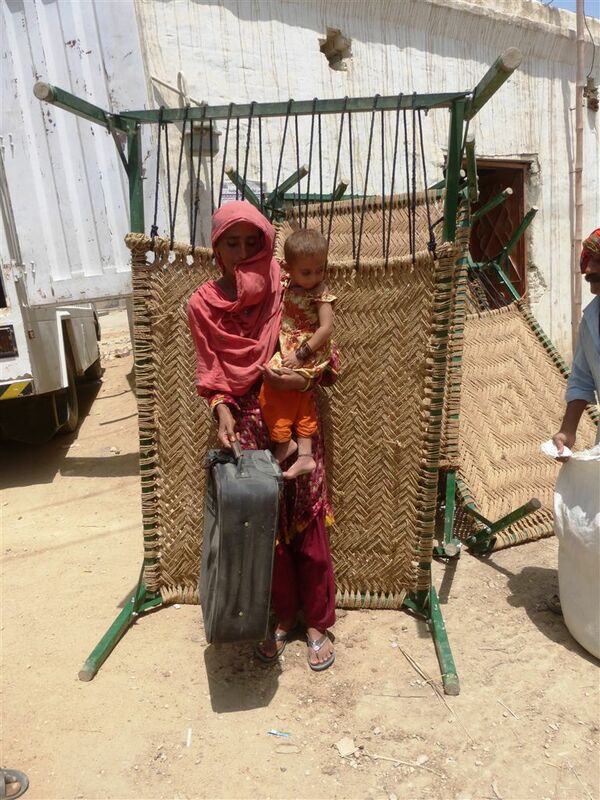 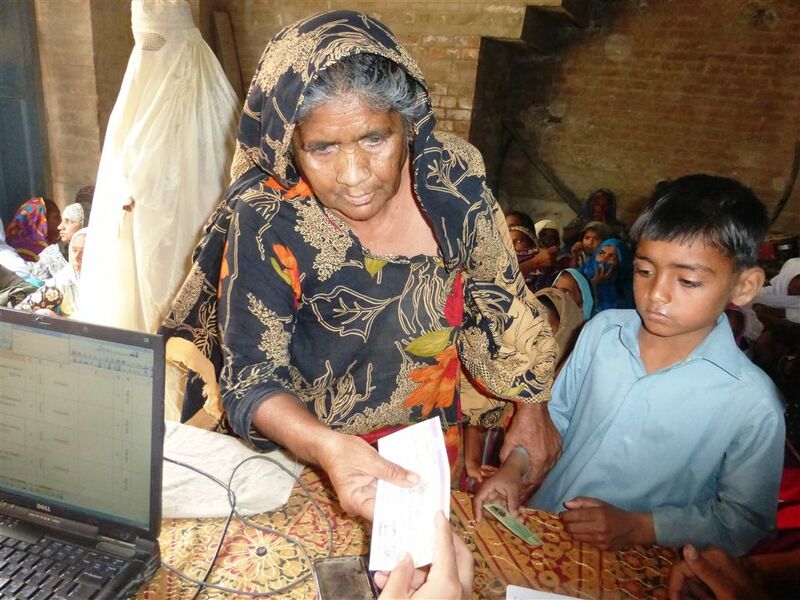 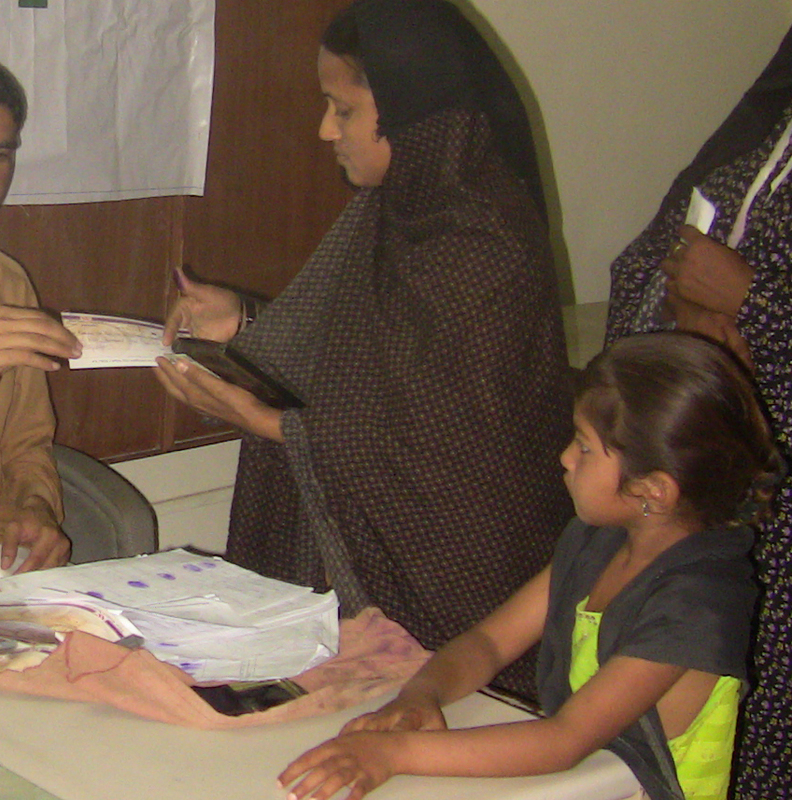 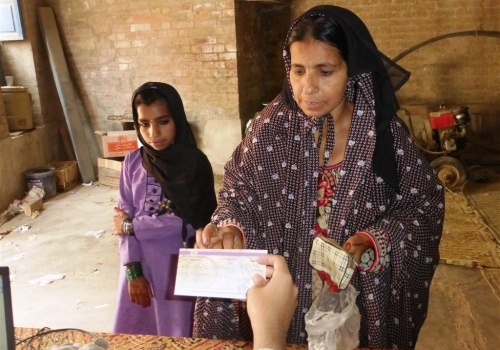 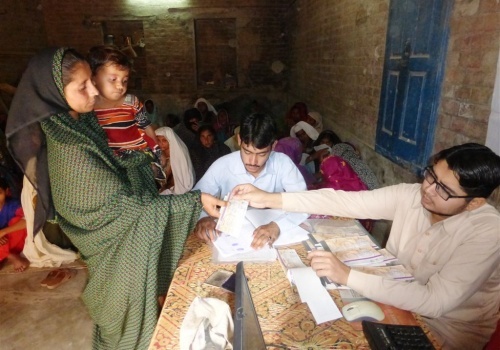 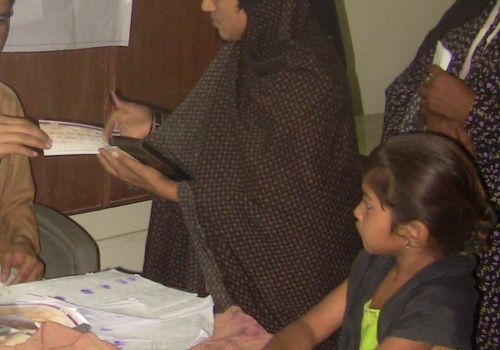 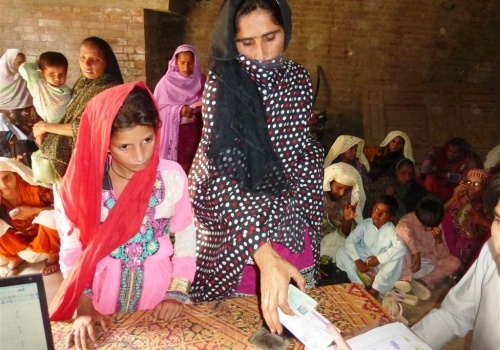 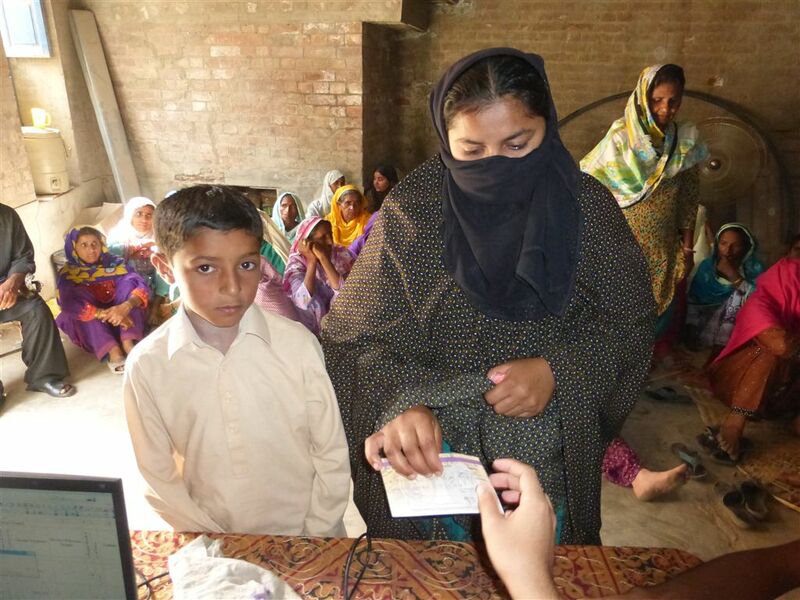 Various documents including the death certificate of the father, school admission records of the orphan, and national ID cards are acquired before completing the qualification process. 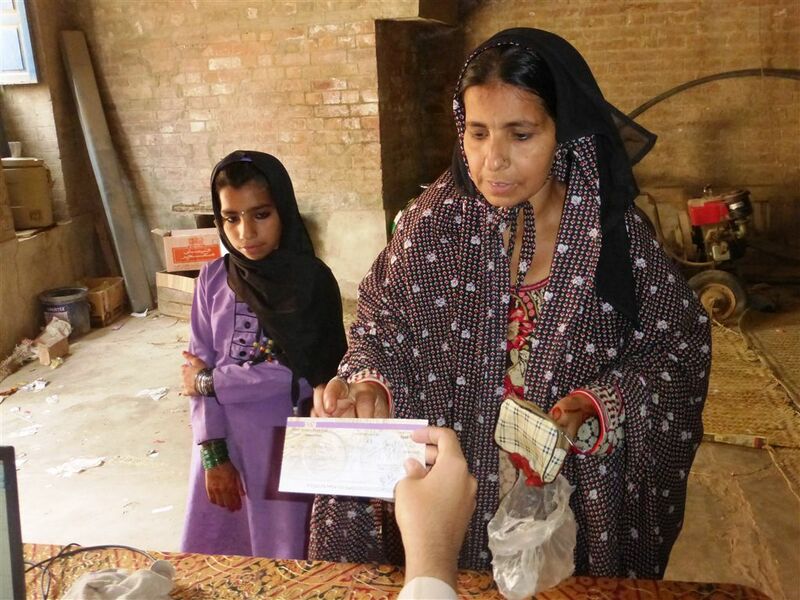 Once qualified, the widowed mothers or guardians and orphans are provided with a monthly cash allowance to help give economic stability to that home so they can meet their day to day needs – and so they don’t have to send the young children out to work to make money.